When we think of superheroes, we often think of fighting villains in eccentric costumes with ungodly powers. These costumes and powers are cool and entertaining, but it’s the way superheroes like Batman, Superman, and Wonder Woman use their superpowers to perform genuine acts of kindness that turn us into raving superhero fans. Same is true in the workplace. HR superheroes are behind the scenes heroes that work tirelessly every day to deliver greatness to their people, workplace, and community. Although they may not be able to fly or become invisible, HR Gurus possess superpowers of their own. 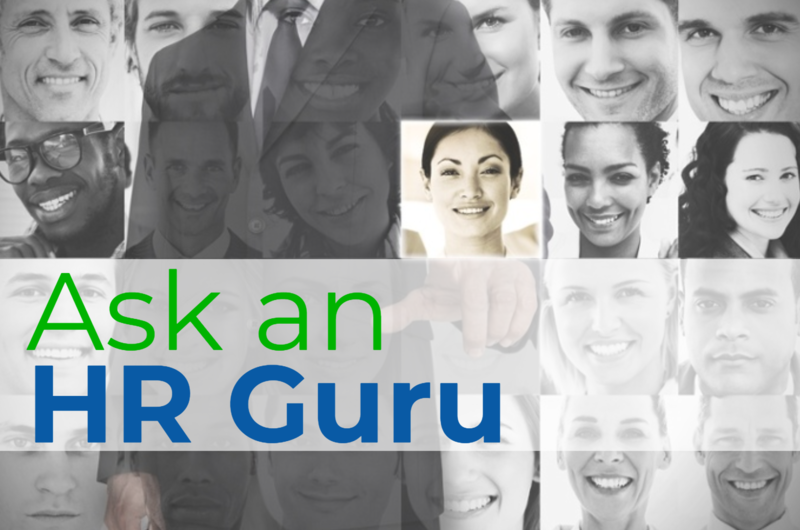 In this segment of Ask an HR Guru, we asked HR professionals: What’s your HR superpower? Wouldn’t it be great to know ahead of time what questions you were going to be asked in an interview? In a recent post, we outlined the 6 questions that a candidate should never ask during a job interview. This week, we wanted to hear the interviewing process from an HR perspective so for our segment, Ask an HR Guru, we reached out to a diverse group of HR professionals to ask: What is your go-to interview question? HR Gurus are the ones on the frontline that directly interact with your people and continuously work to make a difference in your organization day in and day out. The tight-knit HR community is comprised of passionate HR Gurus who are committed to grow as independent professionals, but also dedicated to learning new ways in which they can help improve their people and organizations.